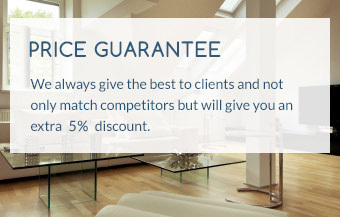 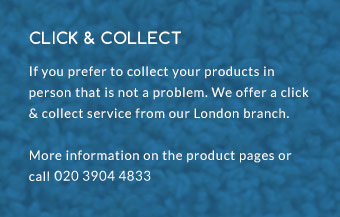 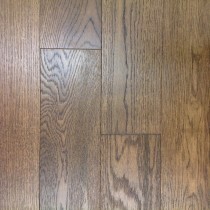 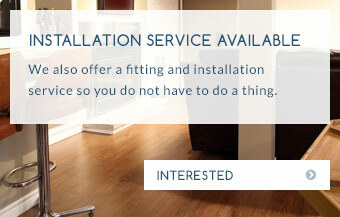 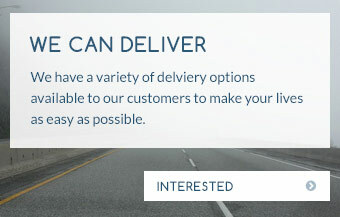 Here at Trendy Flooring, we are committed to sourcing high quality products for our discerning clientele. 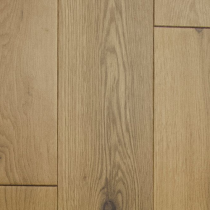 Luxurious and sumptuous, our multi-ply engineered flooring has been carefully selected to enhance your home, providing longevity, performance, and style all in one. 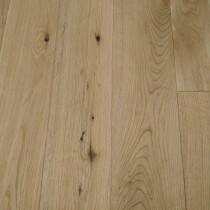 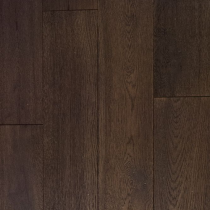 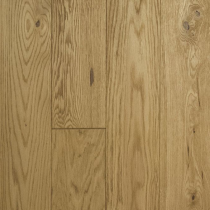 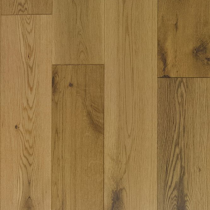 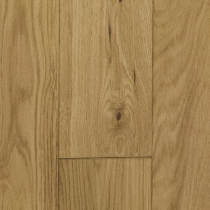 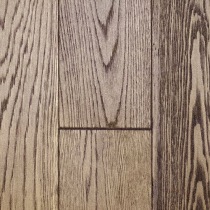 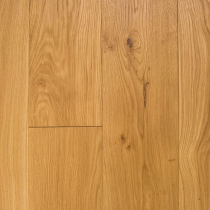 Able to withstand moisture and temperature changes, our multi-ply engineered flooring fits over under floor heating without issues, and offers the beauty of natural wood without the drawbacks. 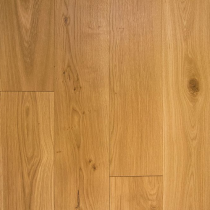 Constructed by bonding multiple layers of ply, our products have been glued and pressed to create a fantastically solid and durable core board, before being topped off with an attractive engineered wood lamella (top layer) to create a tough and resilient product. 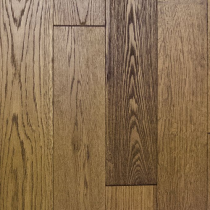 Strong and thick, our multi-ply options ensure optimum stability, and can be used even where the floor has a high moisture content. 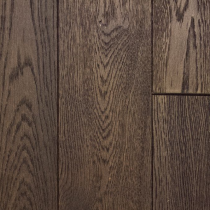 Suitable for use in any room in your home, the flooring is highly versatile, lending a sophisticated aesthetic to the overall look of your interior. 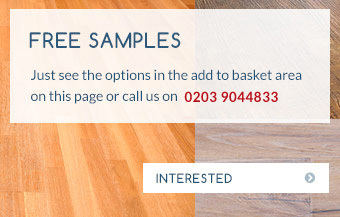 Available in a range of shades, patterns, and effects, the wide array of choices make finding the perfect finish for your property incredibly easy.